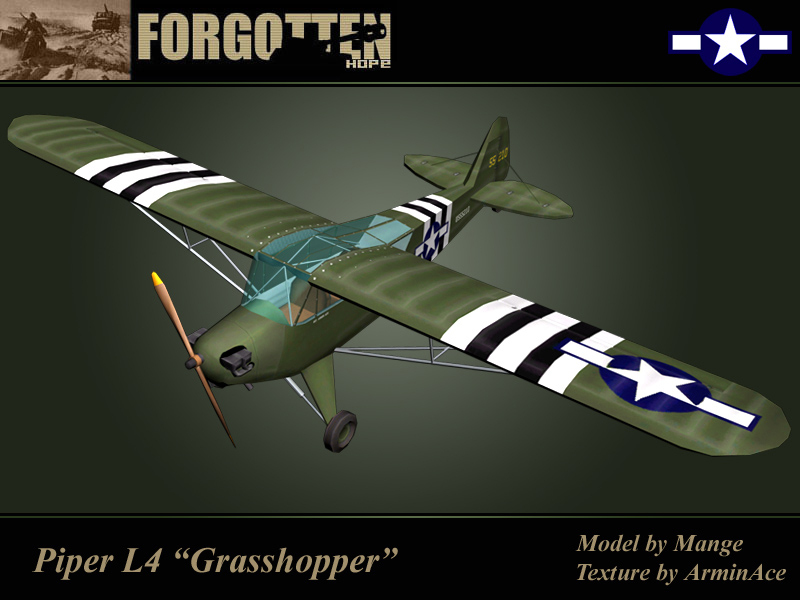 Once again the Forgotten Hope Team would like to present some of the new models and skins we've been working to get into the next release of Forgotten Hope! 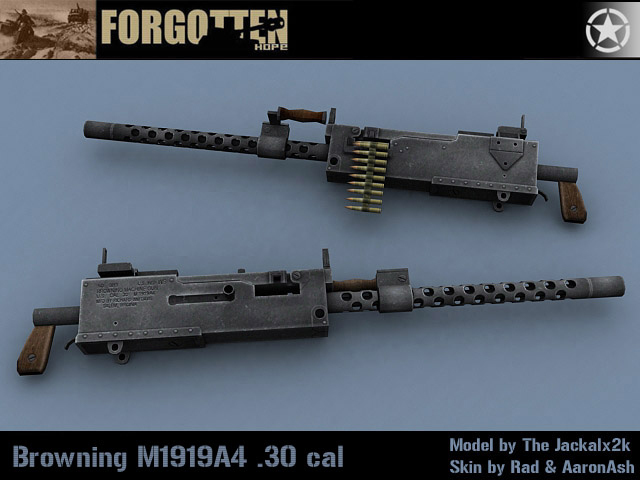 Today's update is the infantry's dream, first up we'd like to present two American weapons, the Greasegun and the .30 calibre light machinegun. 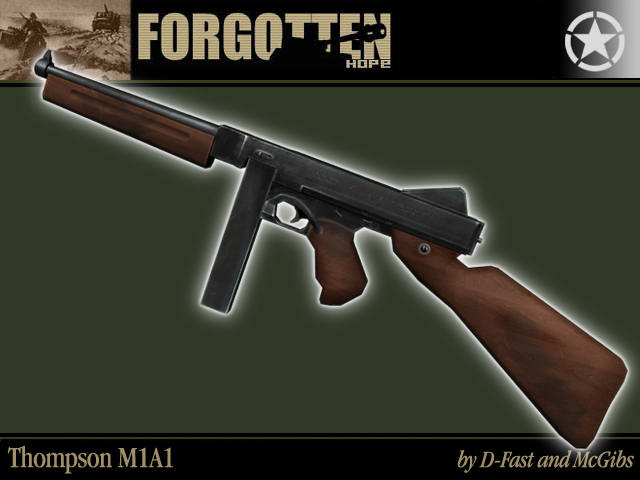 The second part of todays update showcase the remakes of some of DICE's weapons, namely the British Enfield No 4 rifle, the German k98, and the M1A1 Thompson submachine gun. Now we know that the last few updates have been rather render heavy, and we know that you all love to see our work put together in render form. However we are also aware that you love to see ingame shots, well fear no more! 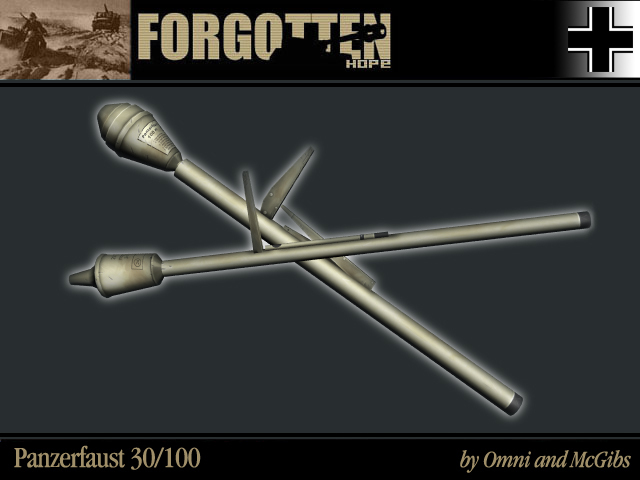 The next update to the Forgotton Hope page will be a nice healthy dose of ingame screenshot. Our crack team of beta testers is currently playing every day on our internal testing server as you may have noticed. Some of them without sleep...and some of them...well don't have time to bathe much (just kidding guys). 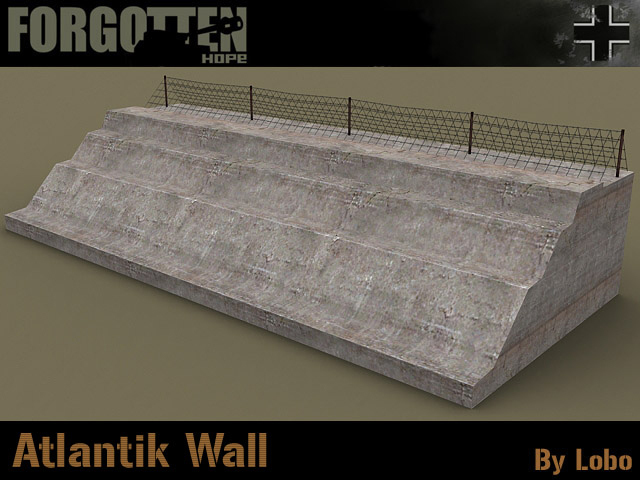 So stay tuned for next weeks update and check out our ingame progress! We're very grateful you decided to stop by the site and check on our progress, be sure to stop by our public forums and discuss this news update. 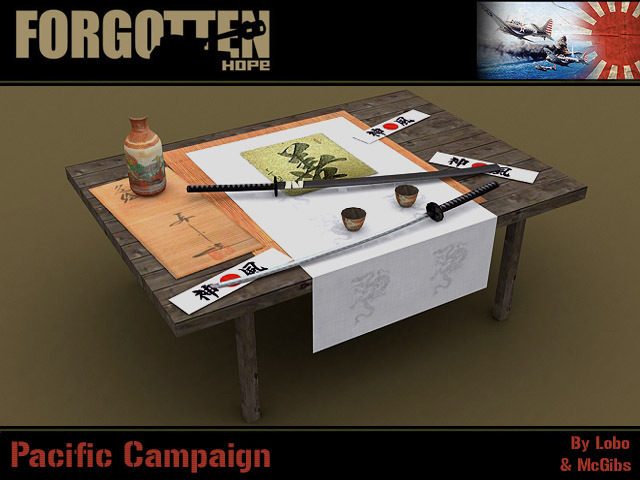 Back again with another update from the Forgotten Hope Team. Today we have three new peices of armor to showcase. 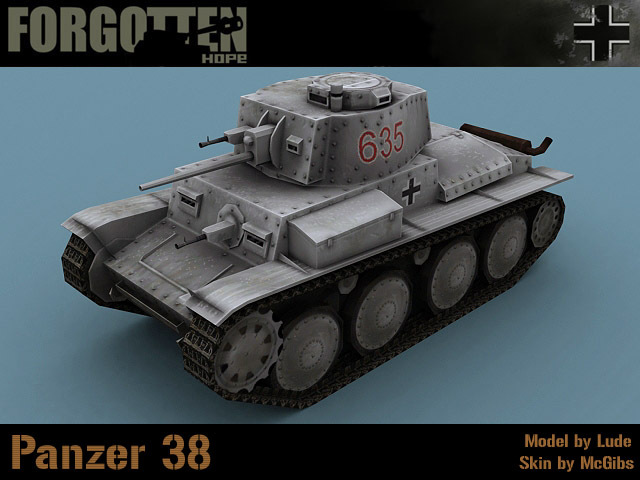 First up for today is the German Panzer38. 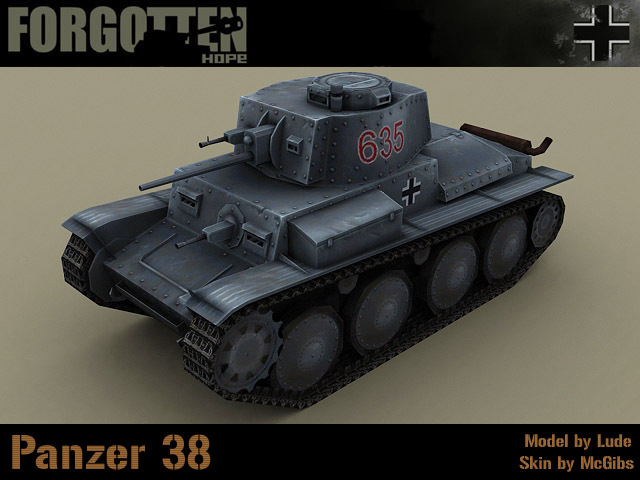 And secondly we have two new peices of Soviet armor, skinned and ready to go. 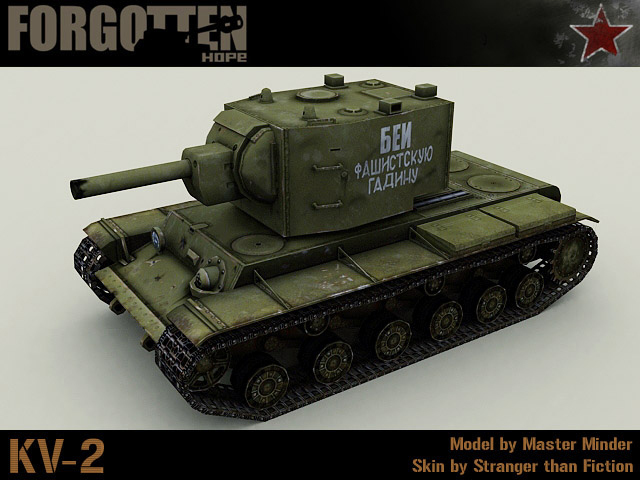 Today we present the finished KV2 and KV1 heavy tanks. 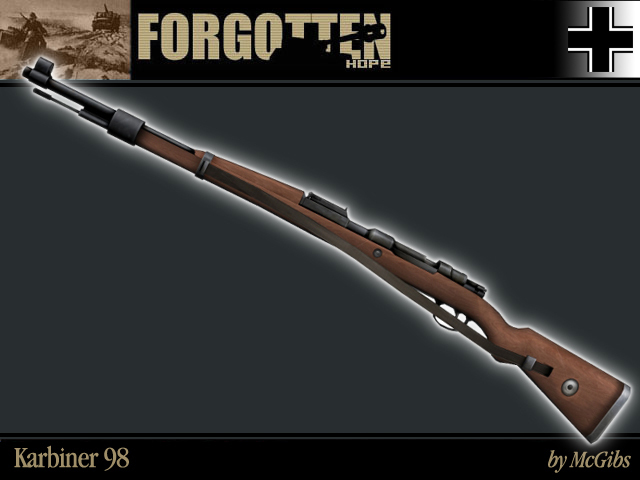 Version 0.62 of the Forgotten Hope Mod is approaching very soon. 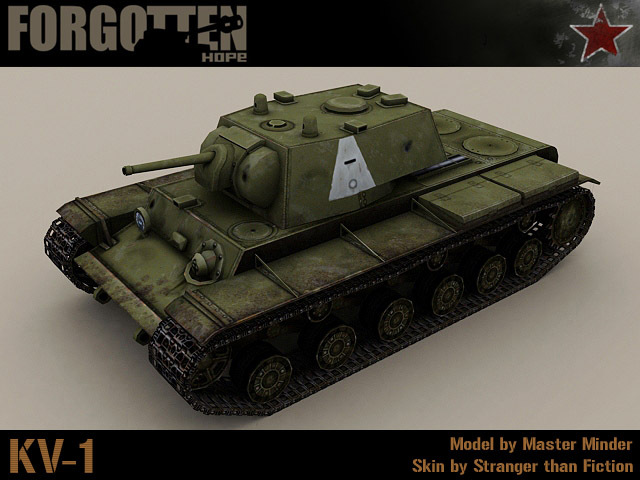 This new update will fix many of the bugs currently plauging the 0.61 public version as well as add tons of new content, be sure to stay tuned here next weekend for another update from the Forgotten Hope Mod Team! Also be sure to stop by our public forums and discuss this news update. 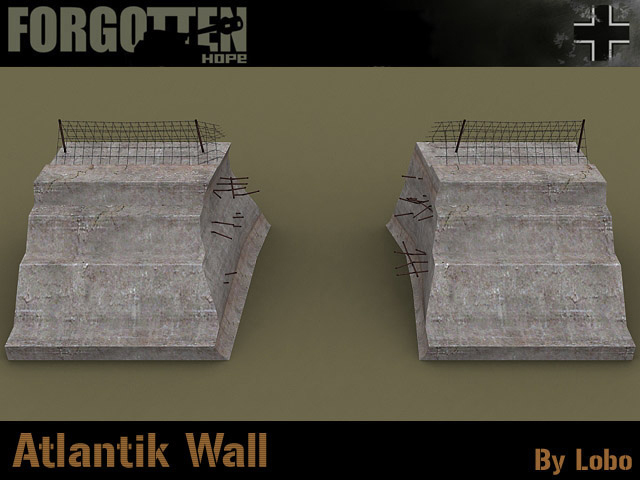 As promised here is the 2nd of our weekly updates as we approach the release announcement of Forgotten Hope 0.62. We have quite a number of new models to show off today! 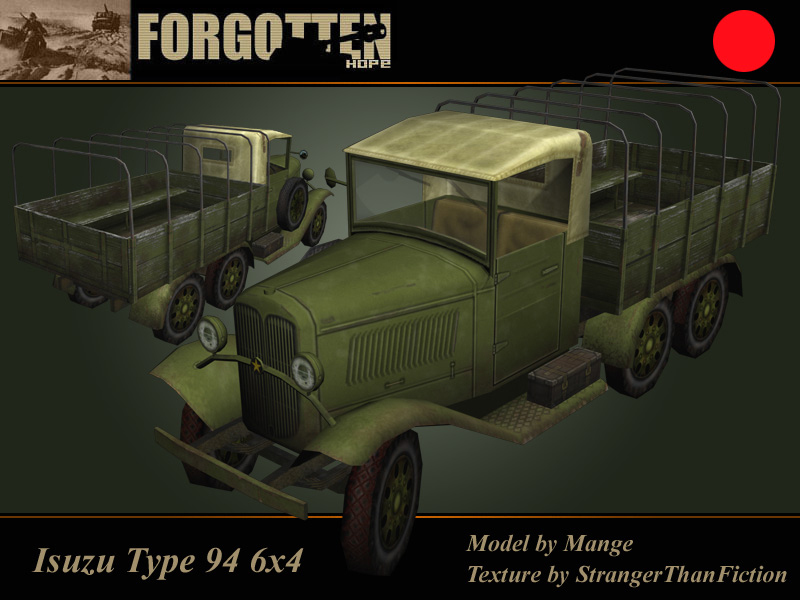 Today's update is one of a mixed variety, first off we have one new vehicle to show off today. The British Bedford truck. 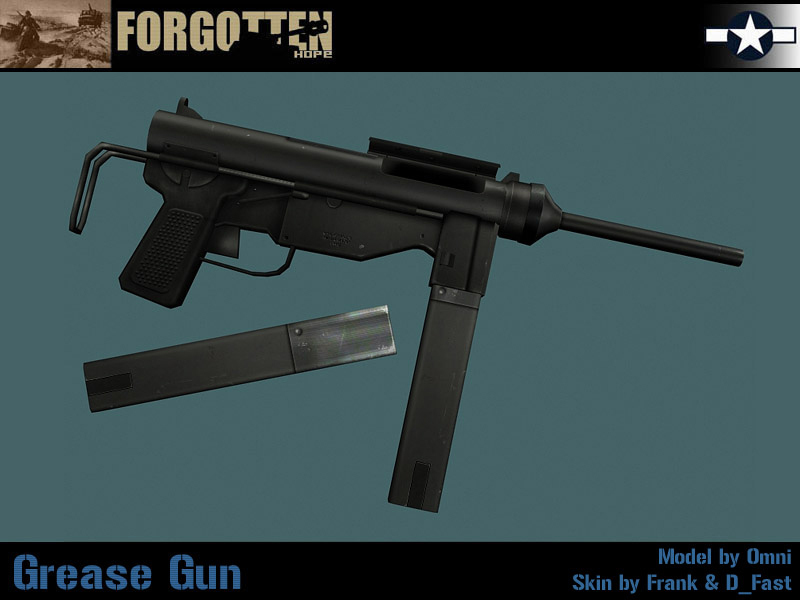 Second up we have two weapons to show off. 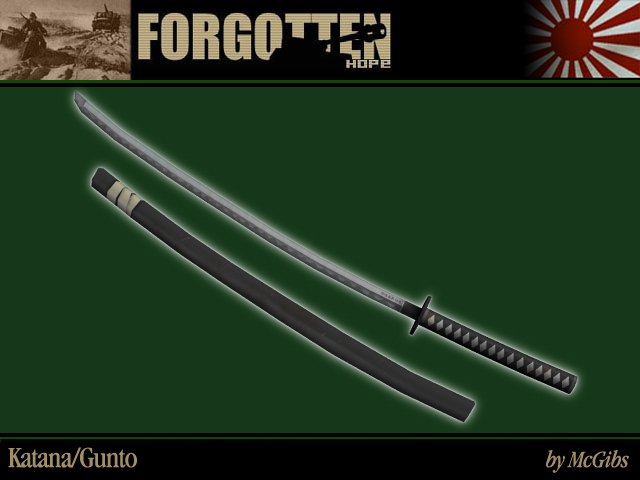 The Japanese Katana and also a beutiful reskin on the Panzerfaust, both done by McGibs. 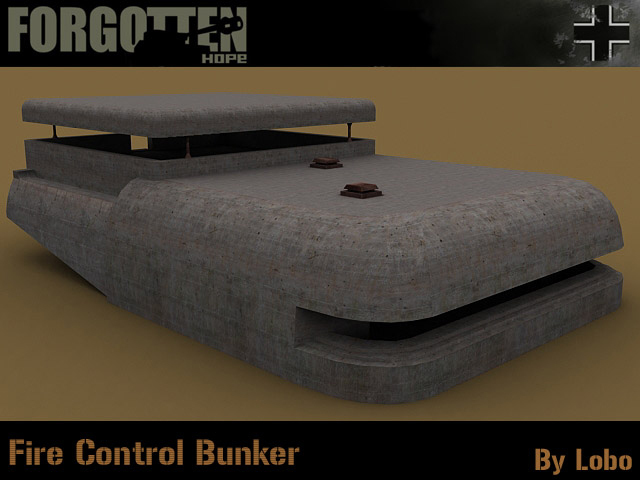 We also have a bunch of new static objects that we've been hard at work getting ingame, a new seawall for the Normandy maps, as well as a fire control bunker for that same theatre. Also we have two new scenery objects to show off! That's all for today, but we sure to stop by next weekend for another update, shouldn't be too long now before you get your hands on the greately improved version 0.62! Also be sure to stop by our public forums and discuss this news update. 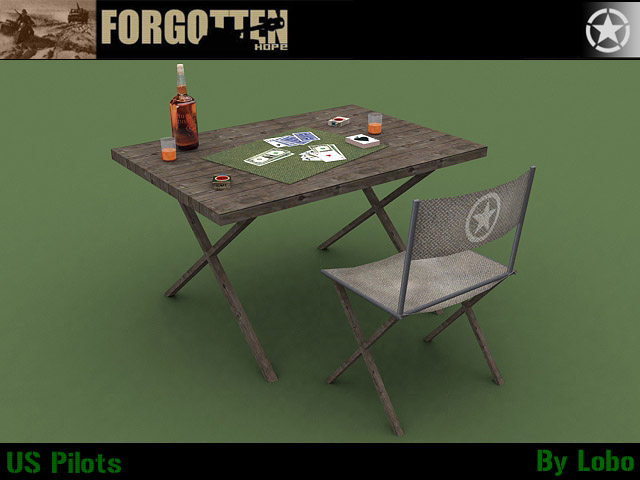 That's right folks, it's time for another update from the Forgotten Hope team! We've been pretty quiet over the last few weeks and for good reason. 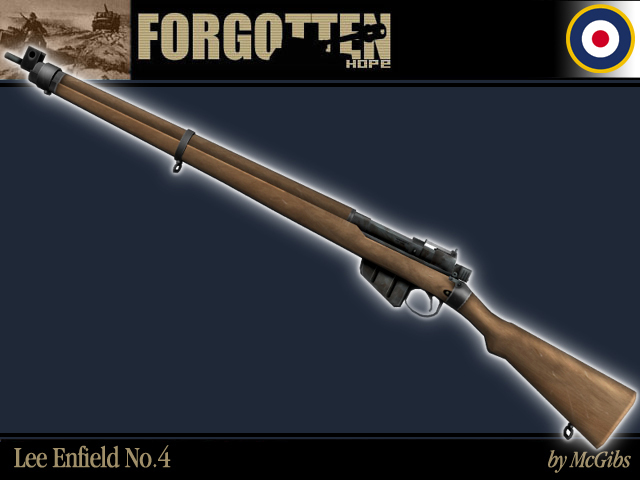 We've all been hard at work at getting the next version of Forgotten Hope ready for public release. Starting today we'll be doing weekly update for the weekends as we draw closer to a release announcement for this next patch. Now onto the real reason you're here, some new content you'll see in version 0.62. 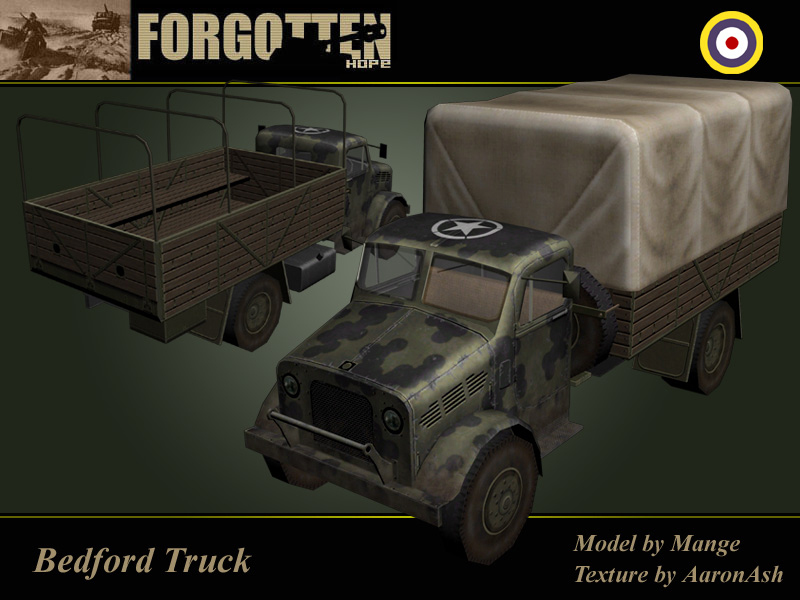 The second item for today is also a vehicle, this time a new addition to our assorted transport trucks, fulfilling the ammo resupply and medic functions. 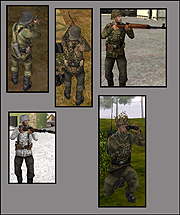 And last by definately not least, McGibbs has done some work on getting your soldiers some new uniforms. 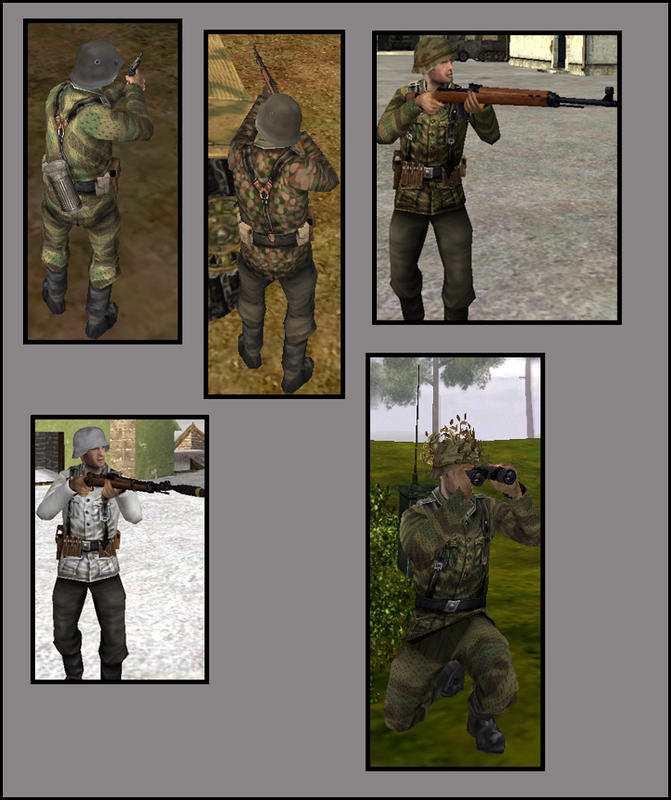 Below we have a compilation of the new skins done for the German forces which you'll see in the next installment!